Saint Louis Park is a city in Hennepin County, Minnesota. The population was 45,250 at the 2010 census It is a first-ring suburb immediately west of Minneapolis. Other adjacent cities include Edina, Golden Valley, Minnetonka, Plymouth, and Hopkins. 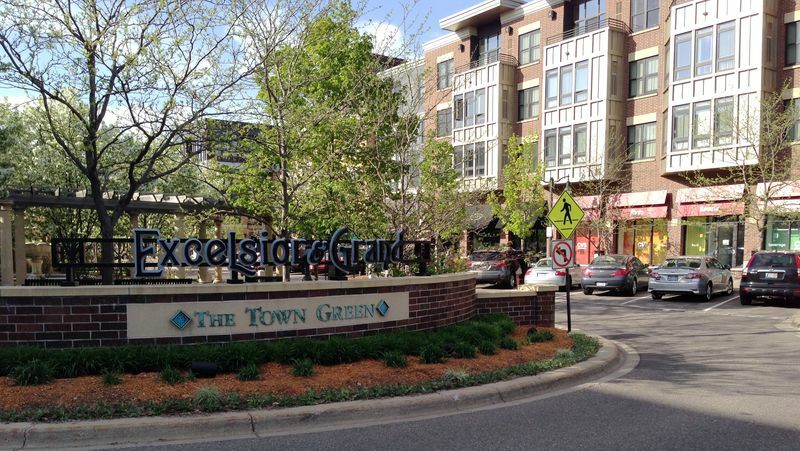 St. Louis Park gives you great access to the Lakes area of Minneapolis, and also great shopping at West End. 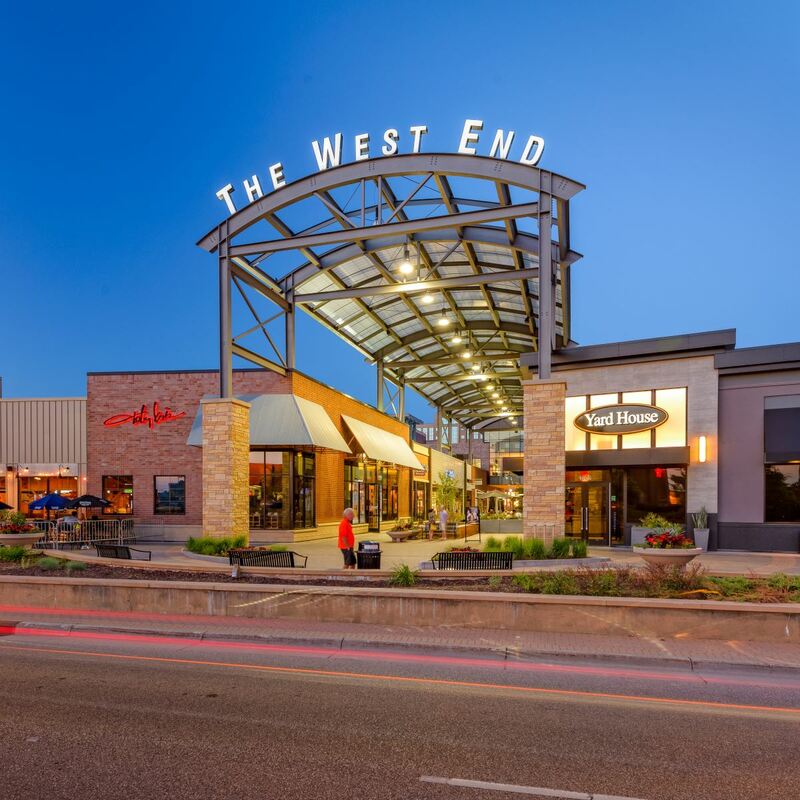 The Shops at West End offers a shopping, dining and entertainment experience. With heated indoor parking, as well as ample ramp and street parking you’re never far from some of the most unique shops in the Twin Cities. From locally owned boutiques to entertainment to rejuvenation. History The 1860s village that became St. Louis Park was originally known as Elmwood, which today is a neighborhood inside the city. In August 1886, 31 people signed a petition asking county commissioners to incorporate the Village of St. Louis Park. The petition was officially registered on November 19, 1886. The name "St. Louis Park" was derived from the Minneapolis and St. Louis Railway that ran through the area; the word "Park" was added to avoid confusion with St. Louis, Missouri. In 1892, lumber baron Thomas Barlow Walker and a group of wealthy Minneapolis industrialists incorporated the Minneapolis Land and Investment Company to focus industrial development in Minneapolis. Walker's company also began developing St. Louis Park for industrial, commercial and residential use. Generally, development progressed outward from the original village center at the intersection of the Minneapolis and St. Louis Railway with Wooddale Avenue. But Minneapolis soon expanded as far west as France Avenue, and its boundary may have continued to move westward had it not been for St. Louis Park's 1886 incorporation. By 1893, St. Louis Park's downtown had three hotels, and many newly arrived companies surrounded downtown. Around 1890, the village had more than 600 industrial jobs, mostly associated with agriculture implement manufacturing. The Peavey–Haglin elevator, built 1899–1900, still stands today. The sign painted on it advertises Nordic Ware, the current owner of the structure. The financial panic of 1893 altered developers' plans and put a damper on the village's growth. Walker left St. Louis Park to pursue other business ventures. In 1899, St. Louis Park became the home to the Peavey–Haglin Experimental Concrete Grain Elevator, the world's first concrete, tubular grain elevator, which provided an alternative to combustible wooden elevators. Despite being nicknamed "Peavey's Folly" and dire predictions that the elevator would burst like a balloon when the grain was drawn off, the experiment worked and concrete elevators have been used ever since. Suburban boom At the end of World War I, only seven scattered retail stores operated in St. Louis Park because streetcars provided easy access to shopping in Minneapolis. Between 1920 and 1930, the population doubled from 2,281 to 4,710. Vigorous homebuilding occurred in the late 1930s to accommodate the pent-up need created during the Depression. With America's involvement in World War II, however, all development came to a halt. Explosive growth came after World War II. In 1940, 7,737 people lived in St. Louis Park. By 1955, more than 30,000 new residents had joined them. From 1940 to 1955, growth averaged 6.9 persons moving into St. Louis Park every day. Sixty percent of St. Louis Park's homes were built in a single burst of construction from the late 1940s to the early 1950s. Residential development was closely followed by commercial developers eager to bring goods and services to these new households. In the late 1940s, Minnesota's first shopping center — the 30,000-square-foot (2,800 m2) Lilac Way — was constructed on the northeast corner of Excelsior Boulevard and Highway 100. (The Lilac Way shopping center was torn down in the late 1980s to make way for redevelopment.) Miracle Mile shopping center, built in 1950, and Knollwood Mall, which opened in 1956, remain open today. In the late 1940s, a group of 11 former army doctors opened the St. Louis Park Medical Center in a small building on Excelsior Boulevard. The medical center merged with Methodist Hospital and today is Park Nicollet Health Services, part of HealthPartners, the second-largest medical clinic in Minnesota (after Rochester's Mayo Clinic). During the period between 1950 and 1956, 66 new subdivisions were recorded to make room for 2,700 new homes. In 1953 and 1954, the final two parcels — Kilmer and Shelard Park — were annexed. These parcels (originally in Minnetonka) came to St. Louis Park because it could provide sewer and water service. From village to city; In 1954, voters approved a home rule charter that gave an overwhelmed St. Louis Park the status of a city. 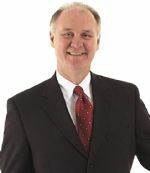 That enabled the city to hire a city manager to assume some of the duties handled by the part-time city council. Several bridges built during that time are now being repaired or destroyed. Geography According to the United States Census Bureau, the city has a total area of 10.86 square miles, of which 10.64 square miles is land and 0.22 square miles is water. Interstate 394, U.S. Highway 169, and Minnesota State Highways 7 and 100 are four of the main routes in Saint Louis Park. Demographics Population Est. 2015, 48,171. As of the census of 2010, there were 45,250 people, 21,743 households, and 10,459 families residing in the city. The population density was 4,252.8 inhabitants per square mile. There were 23,285 housing units at an average density of 2,188.4 per square mile. There were 21,743 households of which 22.2% had children under the age of 18 living with them, 35.6% were married couples living together, 9.1% had a female householder with no husband present, 3.4% had a male householder with no wife present, and 51.9% were non-families. 40.1% of all households were made up of individuals and 9.6% had someone living alone who was 65 years of age or older. The average household size was 2.05 and the average family size was 2.82. The median age in the city was 35.4 years. 18.5% of residents were under the age of 18; 8.1% were between the ages of 18 and 24; 36.4% were from 25 to 44; 24% were from 45 to 64; and 13% were 65 years of age or older. The gender makeup of the city was 47.8% male and 52.2% female.